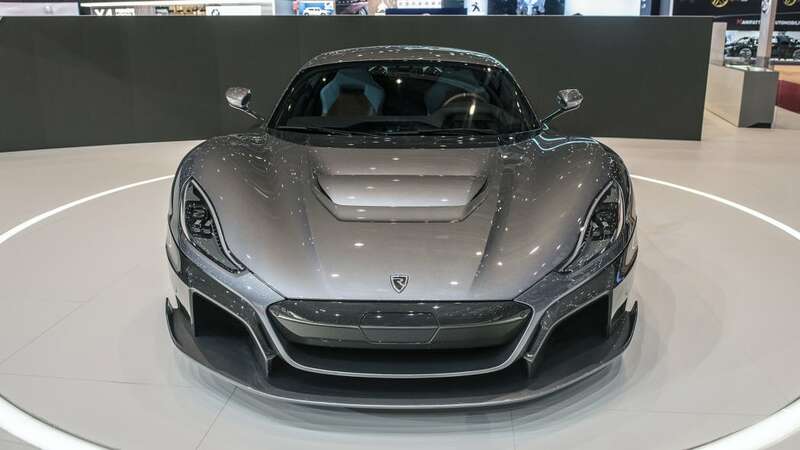 Rimac Automobili made a name for itself with the Concept_One electric hypercar (and garnered even more attention when Richard Hammond drove one off the side of a hill). 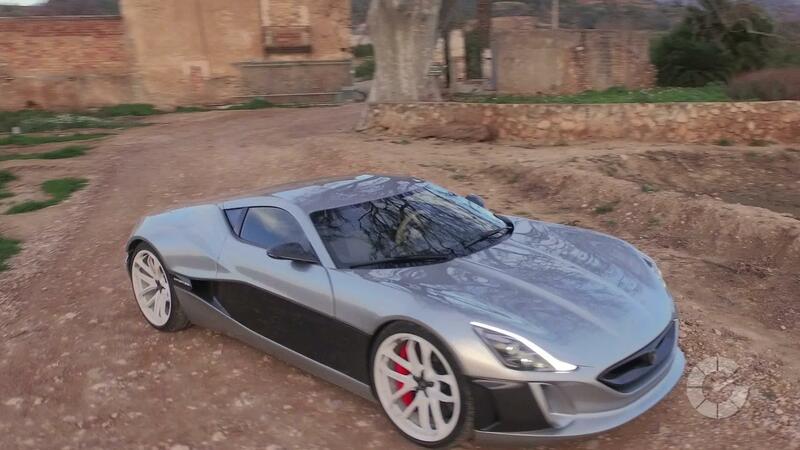 Ahead of the 2018 Geneva Motor Show, Rimac began teasing its next-generation EV hypercar. 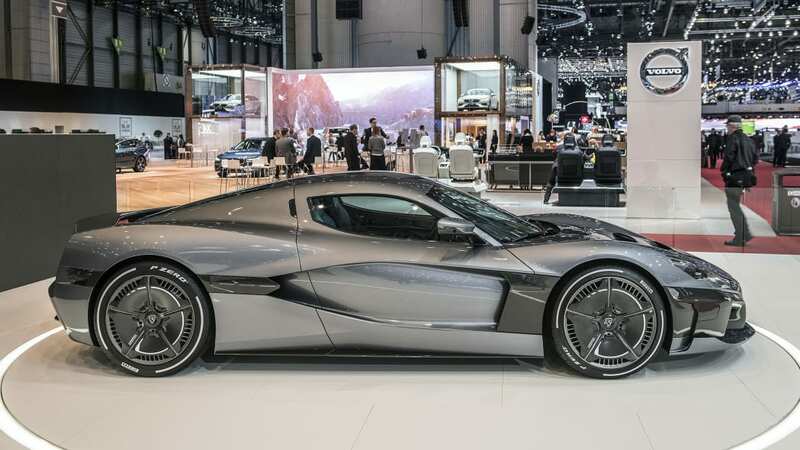 Now, the Rimac C_Two, as it is called, has it has arrived in all its electric glory. 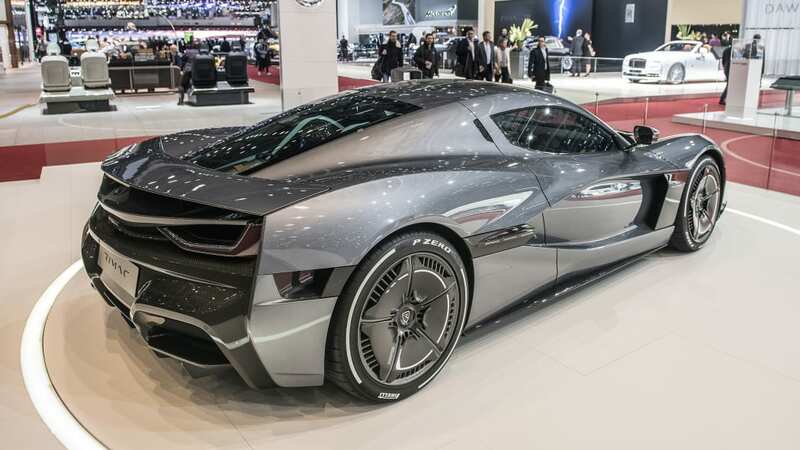 It's powered by four electric motors providing a total of 1,914 horsepower and 1,696 pound-feet of torque. 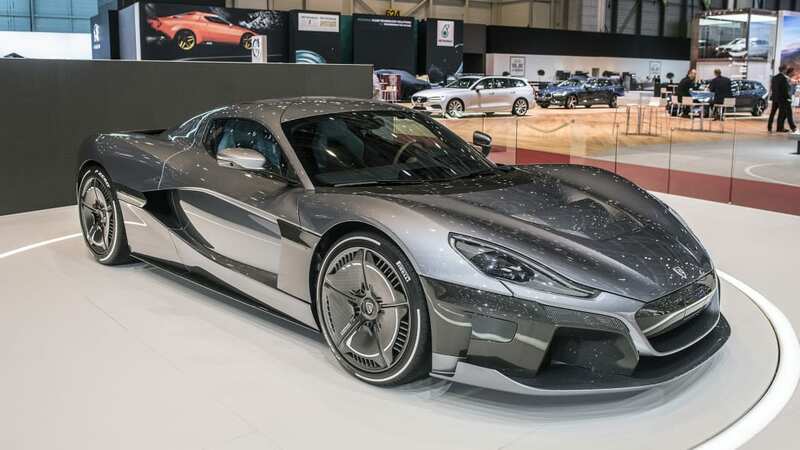 That'll push it from 0-60 miles per hour in just 1.85 seconds, and to a top speed of 258 mph. It'll do a quarter-mile in 9.1 seconds. If that seems extreme (and it is) be comforted by the fact that only 150 examples of this electric beast will be unleashed upon the world. When not driving it as hard as one possibly can, its liquid-cooled 120-kWh battery pack provides about 404 miles of driving range — granted that's on the generous NEDC cycle. 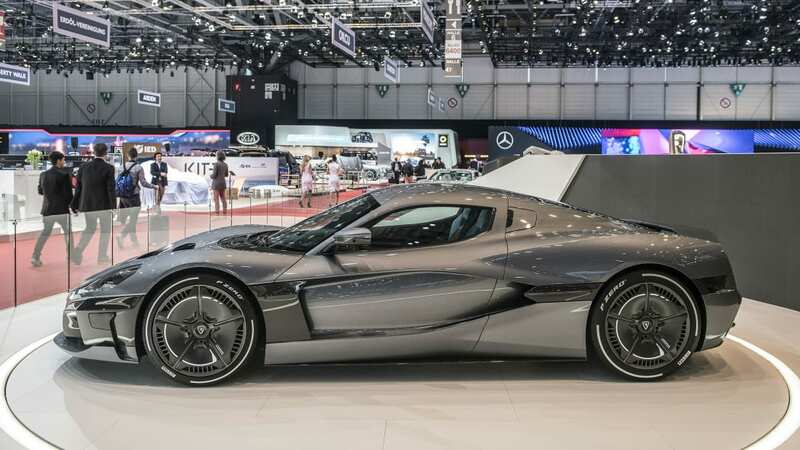 It's capable of 250-kW charging which can resupply up to 80 percent of its driving range in under 30 minutes. The C_Two has active aerodynamics, including front and rear diffusers, hood flaps, rear wing, and underbody inlets and outlets. These can be adjusted to provide more efficiency and cooling, or to sacrifice some slipperiness for downforce. It's torque vectoring system also helps with stability. The C_Two has a suite of sensors designed for eventual Level 4 autonomous driving. 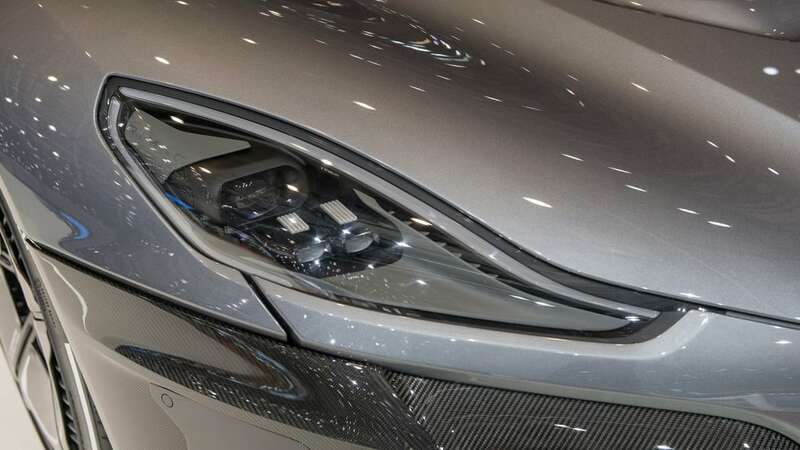 It's equipped with eight cameras, 12 ultrasonic sensors, one or two lidar and six radar units. These generate eight terabytes of data every hour. Of course, that full automation will come later, though we don't imagine customers will be super impatient to have the car take over the driving duties. Until then, the C_Two offers driver assistance features like automatic emergency braking, lane keeping assist and adaptive cruise control. 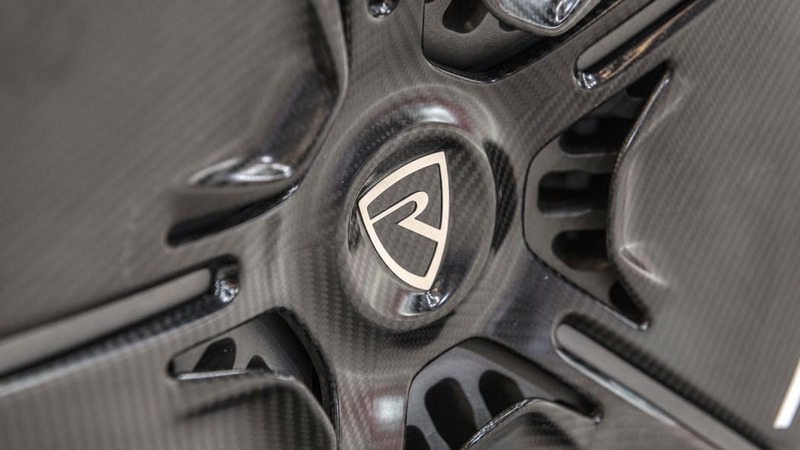 Under that beautiful exterior is a carbon fiber monocoque with structural battery pack. 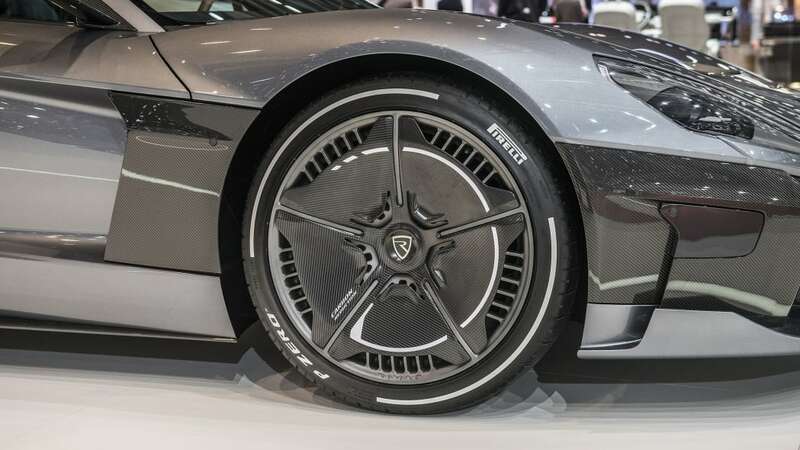 The C_Two has a carbon fiber rear subframe and front and rear aluminum crash structures. 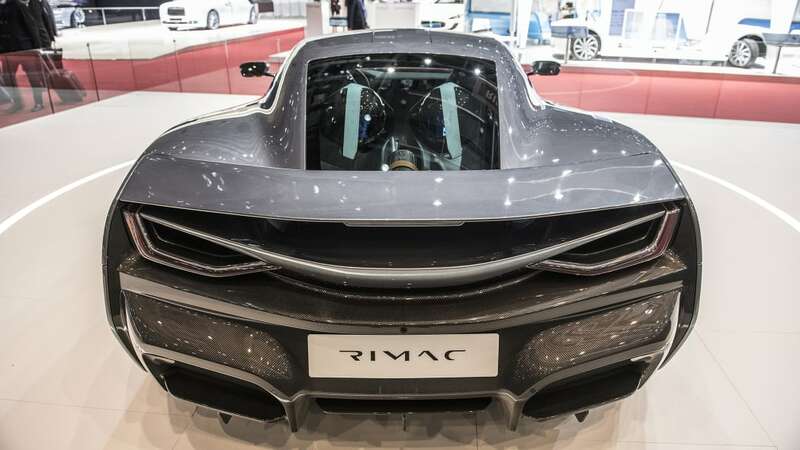 Mate Rimac said that, in the name of safety, "we are going to crash many of these beautiful cars." 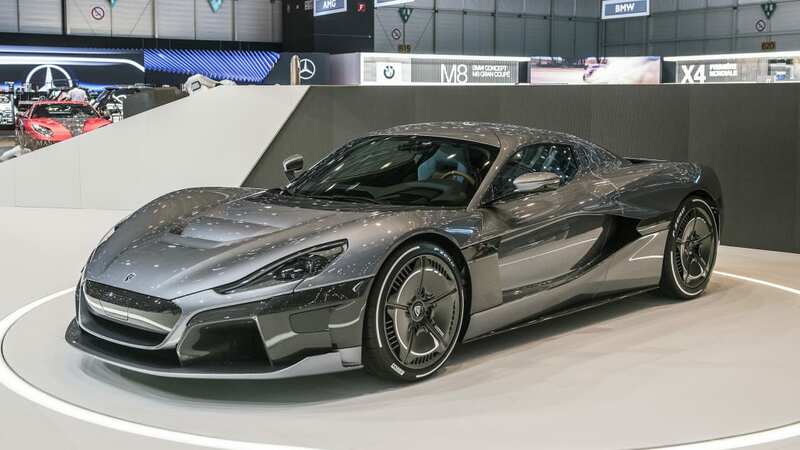 Mate Rimac will also personally test drive each car before they are delivered to customers to make sure they're up to his standards. Sounds like a dull job. The butterfly doors provide a large opening to a spacious interior for two. 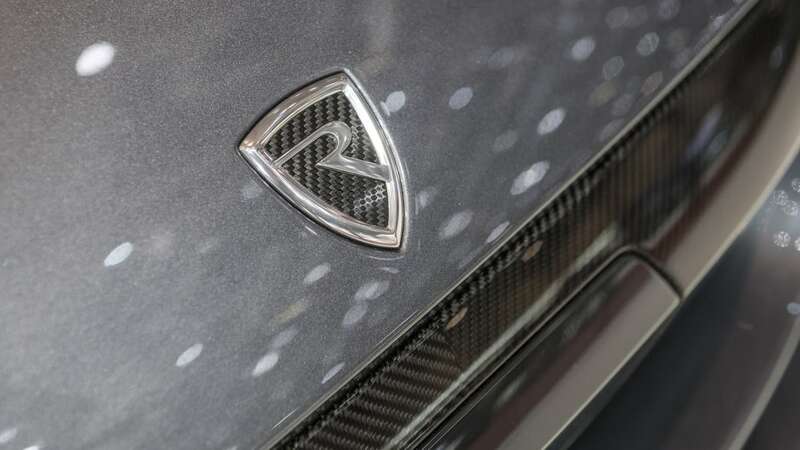 It's meant as a grand touring car, said Rimac. It has three screens to provide as much or as little information the driver and passenger want to see. 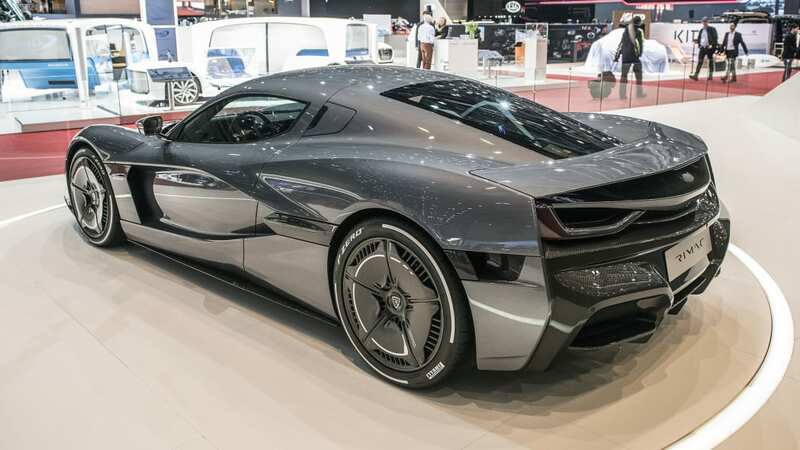 Its rear trunk it customizable, or can be eschewed in order to put the electric powertrain on display.